Omnia, Paul Van Dyk (Spencer and Hill Remix), W&W, Nari & Milani, Markus Schulz & Dennis Sheperd and more. 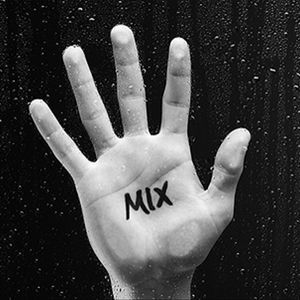 Monthly Mix for all the followers. More coming up soon!